When setting up the security on your account you are able to block specific Card Issuing Countries from processing transactions through your account. Once blocked any transactions attempted on your account from cards issued in these countries will be rejected without any funds being taken from the shopper. A blocked card issuing country will reject any transactions that are attempted using a card that is issued from the country you have added to your list. 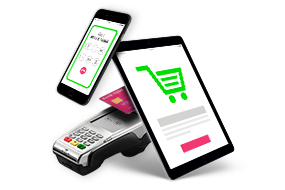 The first thing you will need to do before blocking any card issuing countries is to log into your MySagePay area as a user with administrative rights. 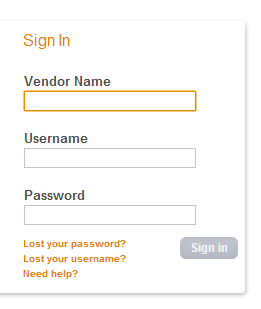 Now that you have logged into the account select the Settings tab, followed by restrictions. 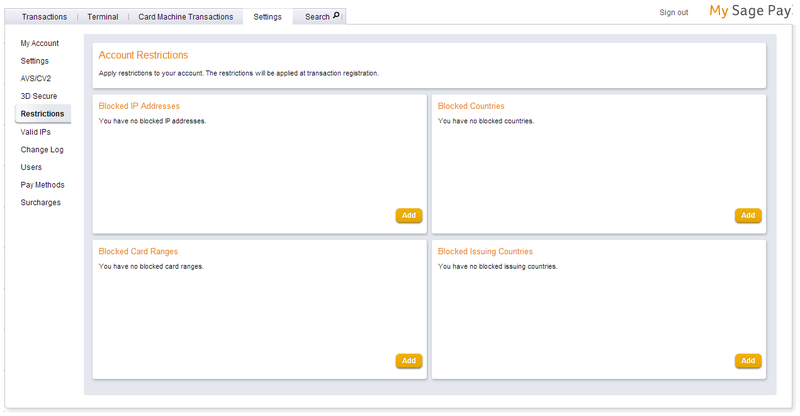 You will then be able block specific card issuing countries. How do you block a card issuing country? 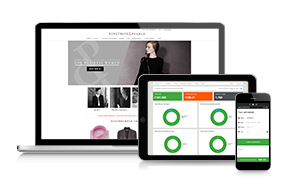 We are able to block transactions from countries based on the card number that is being used. 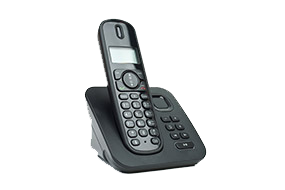 Each card originates from a country and we use the first 9 digits of a card to verify the country it was issued in. 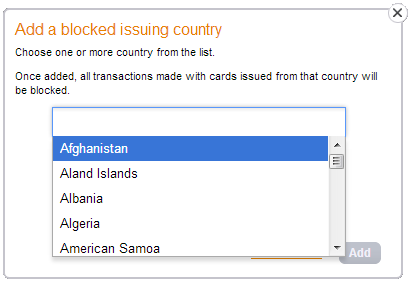 Once the country has been added to the list we will then block any card ranges from the country you have selected. Once you have selected Restrictions you will be taken to the main page where you can block the countries on your account. Select Add on the Issuing Countries frame, you will then be able to add the countries you wish to block from the drop down list. All you need to do is select the country from the drop down list to add them to the blocked list on your account. You are able to select multiple countries before clicking the Add button. After you have successfully blocked a country it will appear in the Blocked Issuing Countries list. If you want to remove an issuing country you have previously blocked you can do this by clicking the “trashcan/rubbish bin” to the right of the country you would like to remove. Once you have clicked the “trashcan/rubbish bin” you will simply be asked to confirm you would like to remove the country from your blocked list. Once you have confirmed you would like to remove this country it will no longer appear in your blocked list and you will be able to accept transactions from these countries again.